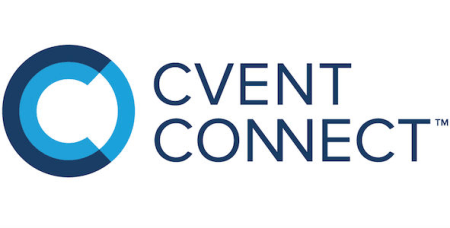 Our very own Conor Wilcock took to the stage earlier this week at Cvent CONNECT in Las Vegas. He delivered his talk, “Building Lasting Experiences Using Customer Data”, on both Monday and Tuesday to great reception. Conor touched upon data basics such as internal versus external, structured and unstructured, fast and slow data, and how it helps businesses to progress toward data empowerment. As a customer research specialist, Conor also discussed customer journey mapping and the role it plays in the wider data journey. In case you missed it, a recap of the talk is available on the Cvent website by clicking here or on the link below.